The University of Rhode Island Asian Students Association will host their 26th Annual ASA Culture Show on April 26 in Edwards Auditorium from 7:30 p.m. to 10 p.m.
Jenessa Syhabouth, president of the ASA, said that her organization seeks to not only educate their campus about different Asian cultures but also to shine some light on the modern problems that Asian American students deal with on a daily basis. 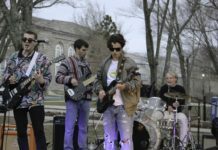 According to Syhabouth, the ASA’s most popular event is the ASA culture Show, which has been held at URI for 26 years. The culture show is a showcase of the talent within various multicultural organizations at URI. 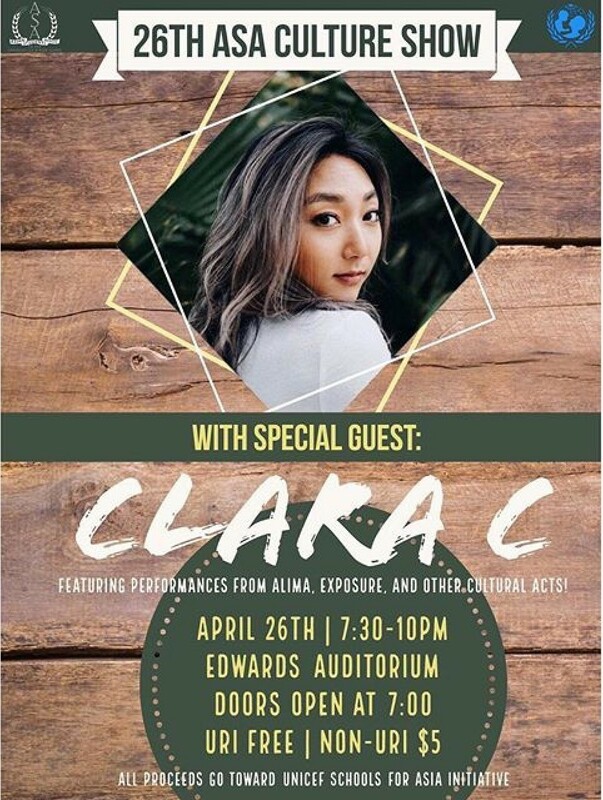 It will feature performances by talented ASA members, URI’s multicultural dance team Exposure, the international dance team Alima as well as singer and YouTuber Clara C, who will perform as the show’s main act. Admission to the event costs $5 for the general public, but is free for all URI students. According to Julius Chen, who will take over for Syhabouth next fall as president, the funds raised by this event will be donated to UNICEF to fund education in rural areas of Asia. Syhabouth stressed that the culture show will feature a variety of performance styles,including dancing, spoken word poetry, and singing. “Something amazing is that we have some people that are rappers in Providence who actually already have contracts with record labels, but yet still come here to showcase their talent.,” said Syhabouth. Syhabouth also said that her group is excited to see the dance team Exposure perform again this year. “They’ve done a variety of different cultural dances and that’s why we always love to have them there,” said Syhabouth. “Also, everyone at URI loves them and loves to see them perform, which makes it a lot of fun to have them with us.” She added that Exposure has done a lot of different dance styles over the past few years, including K-pop, belly dancing and Bachata. The main act, Clara Chung, is a Korean-American artist based in Los Angeles. She is a YouTuber who performs covers of songs as well as original music. ASA got in contact with Clara C through a media group called ISA TV. Some of the main acts ASA has had in the past at their culture shows include AJ Raphael, Erica David, The Fung Bros and Andrew Garcia. 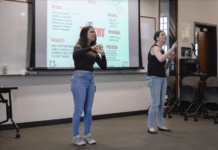 Syhabouth added that members of ASA get to see sides of their members that would not generally be seen including engineers who are good dancers and pharmacy majors who do spoken word. 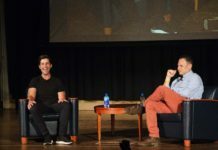 “I think that’s why we continued on with with this event, because it is so fascinating to see our members in a different light like that,” Syhabouth said. Syhabouth said that the culture show is her favorite event that her organization holds each year and that she hopes people will come out to experience it.